Heavy Duty Daily Floor Cleaner. Designed for floors which are frequently burnished, this product will quickly and completely remove deeply embedded soils. Perfect for use in high-traffic areas, this product will extend the time between costly strip-outs. Economically formulated. For pennies a gallon, your floors will stay cleaner longer. 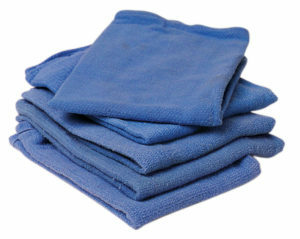 This product is also excellent for scrub and recoat applications. 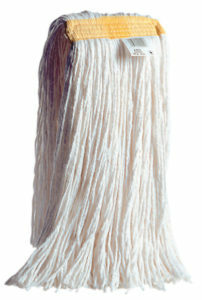 Great for use with both a mop bucket and an autoscrubber.